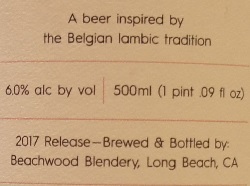 Brewer Description: (from bottle) A beer inspired by the Belgian lambic tradition. Belgian-style sour ale aged in oak barrels. Intro: A 500ml bottle, 2017 release. Poured into a Lost Abbey teku glass. Appearance: A cloudy golden orange colour with a two finger white head that had pretty good retention and left some nice lacing. Aroma: Funky, barnyard, tart, peach, grape, oak and lemon juice. Taste: Sour, tart, lemon, grape and oak with light funk. Mouthfeel: Light to medium bodied with moderate to high prickly carbonation. Overall: Nice and refreshing but strangely not much funk in the taste considering how much I got from the aroma. But nonetheless, still very good. 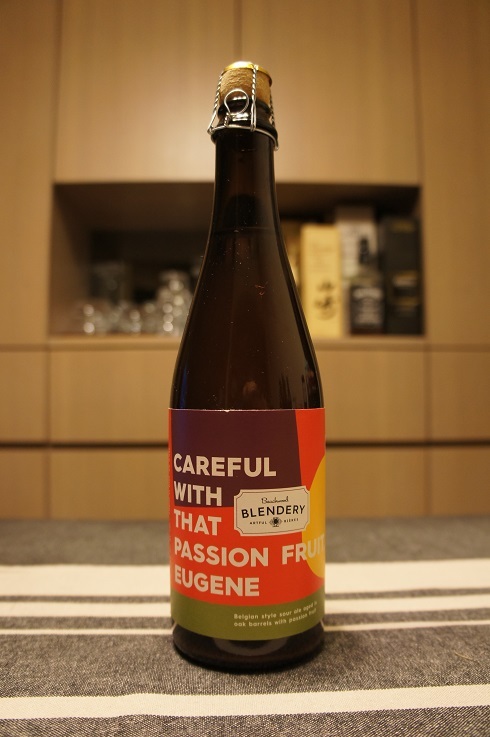 Brewer Description: (from bottle) A beer inspired by the Belgian lambic tradition. 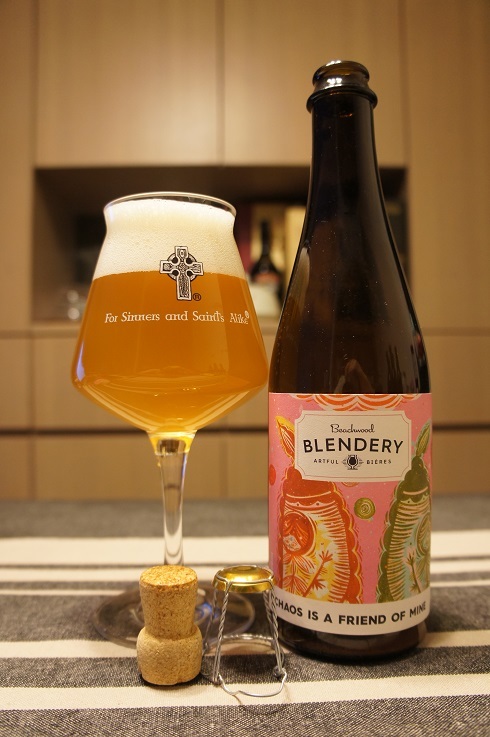 Belgian style sour ale aged in oak barrels with passion fruit. Intro: A 500ml bottle, 2017 release. Poured into a 3 Fonteinen stemmed glass. Appearance: A hazy straw blonde colour with a two finger white head that had decent retention while leaving some lacing. Aroma: Passionfruit and lemon peel with a hint of wood and funk. Taste: Sour, passionfruit, lemon juice and oak with only hints of funk. 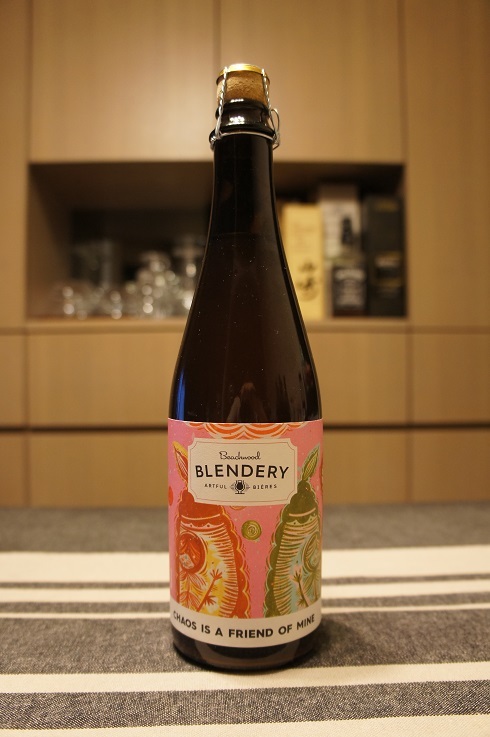 Overall: Nice aroma and flavours especially from the passionfruit, but I’m not getting much funk at all considering its supposed to be a Fruit Lambic.